Throwdown in an amazing location in Istanbul. 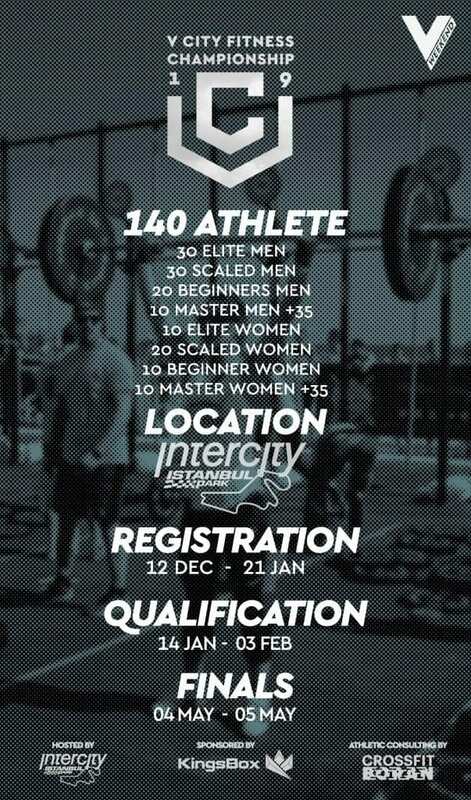 “V City Fitness Championship 2019″ is a 2-day international event which will be organised at Intercity Istanbul Park – Turkey, one of the world’s leading race tracks. The event is sponsored by KingsBox. Participants will have 2 workouts of online qualifiers. Only get the best athletes will advance to the finals. 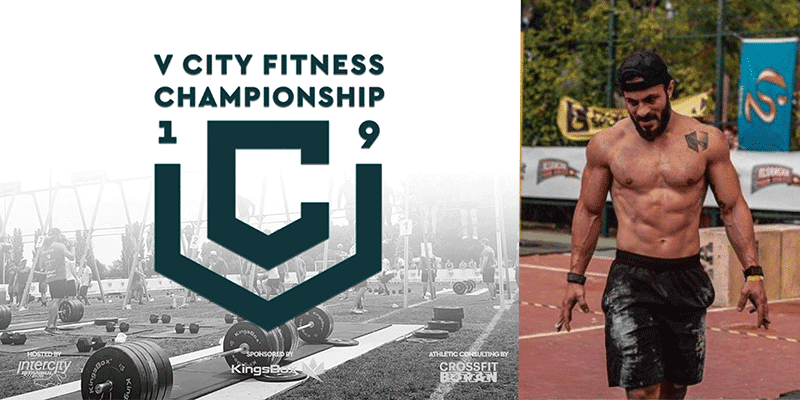 The competition will be held with the participation of a total of 140 athletes in 4 different divisions Rx, Scaled, +35 Masters and Beginners for Men & Women. Guaranteed cash prizes + sponsor prizes for our top three RX, Scaled, Master Men & Women finishers. We invite you to become a part of this exciting event! *For foreign athletes we offer special prices for hotel accommodation. Registration is extended until February 01!